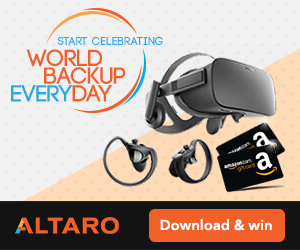 Nakivo Backup and Replication is an amazing backup solution for Hyper-V, VMware and Amazon AWS. It is being loved for many exciting features and most importantly a very affordable and honest pricing. In addition, Nakivo pioneered an appliance-based backup on a Western Digital and Synology NAS devices. I don’t remember the time when something got me so excited. Not only do you save money by using a NAS you can also speed up the backup process. QNAP is a very exciting beast. In fact, QNAP was the first NAS vendor who started a revolution in our area. I still have a QNAP TS-509 running in a production albeit for a backup. Still, this device is now what, I think it’s 9 years old and it’s still running beautifully. Once you witness such reliability, you see that device has a lot of potentials. 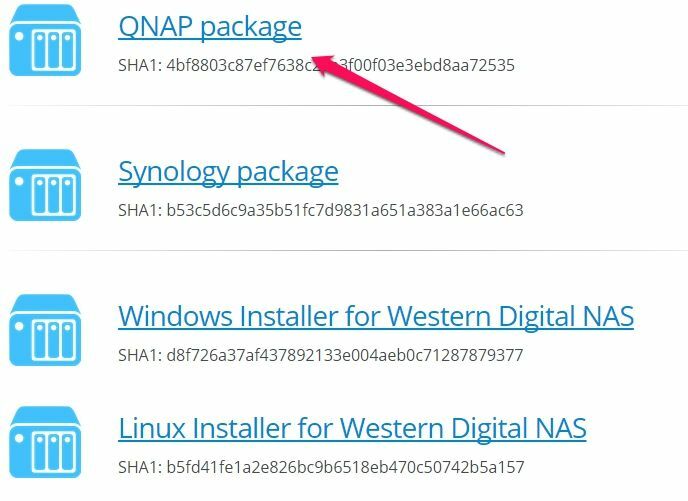 QNAP package is available immediately from Nakivo Backup and Replication download page. By running Nakivo Backup and Replication on a QNAP NAS, you will have more processing power and you will have more RAM left for your virtual machines. In addition, you will have less maintenance, less downtime. By using Nakivo you can send backups to offsite location much faster and much easier than with other solutions. For Example, you can use Amazon as an Off-site location via backup or Replication to EC2 instances. You can set up an advanced Off Site policy by using multiple EC2 instances set up in a Cross region way. In addition, you can use multiple QNAP NAS boxes spread around your offices – for affordable multi-location backup and disaster recovery system. Nakivo has a feature called Backup Copy. Once your backup is completed, you can send a Backup copy to another location to another location. This feature is very useful when your primary backup repository malfunctions. To avoid loosing a backup, you can set up another backup repository where you keep a copy of the backup. You can easily use another QNAP device or you can use Amazon cloud for even better reliability. Usually, when you have to restore a file from a backup, you need to know a location and date. Once you have information, you will start a file recovery process and have a file for the desired day ready quickly. But what happens when you have to restore an important virtual server like MS Exchange? You can choose to recover a server but do you have time to wait for 1TB of data to be recovered first and then ran? 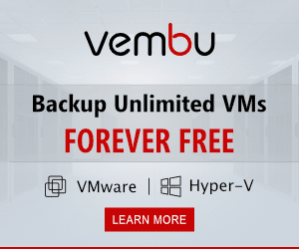 Flash VM boot is a neat feature which you can use to run a server directly from a backup repository. Once people leave home, you can start a recovery process. You will be a hero as people were able to work, the process did not have to stop. Nakivo made a wise decision before they start developing Backup and Replication. The first decision they made was to use an HTML5 for the user interface. The second decision was that Nakivo Backup & Replication has to be multiplatform. Now you can witness amazing solutions like WD, Synology and now QNAP compatibility. I am looking forward to the next innovation from Nakivo.